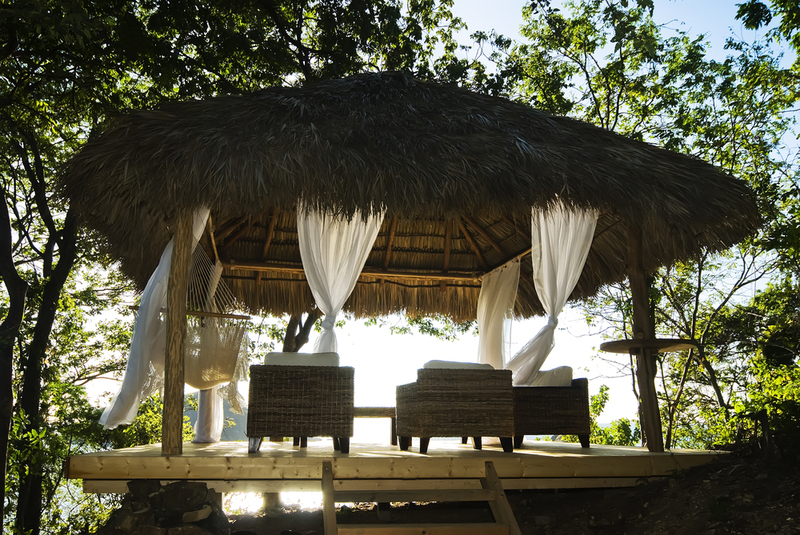 Travel writer Cabell Belk jetted down to Nicaragua to check out one of the most talked about hotels: Mukul Resort. 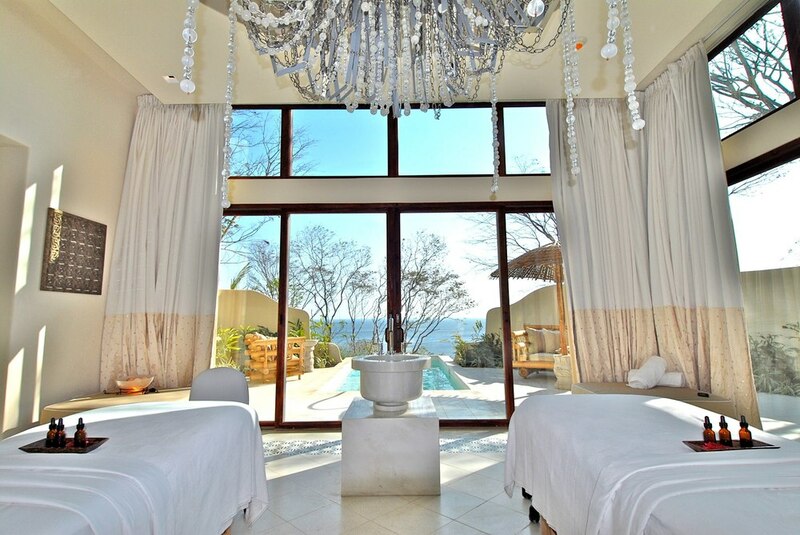 This luxury pioneer offers soul, substance and full-service pampering in a country of rustic eco-retreats. Here's her take on what to know, love and expect at this beachy retreat. 1-bedroom villas, while exceedingly spacious, are open-plan, meaning the best place for a crib might be an epic walk-in closet. Parents juggling multiple bedtimes should spring for a 2-bedroom villa if separate sleeping areas are a must, and families with young children should avoid duplex villas, which mysteriously lack interior staircases. Thanks to the complimentary "first breakfast" that appears on every private patio before sunrise, each morning starts with coffee overlooking the Pacific—and early-risers can nosh on Nicaraguan pastries in their PJs. The passion project of big-hearted billionaire and Flor de Caña patriarch, Carlos Pellas, Mukul put his country on the luxury map when it debuted in early 2013. With only 37 rooms and an independent spirit, Mukul has infrastructure to rival a much more muscular operation (a designer golf course, a sanctuary of a spa, kids' club, beach club, multiple restaurants and an activities menu worthy of any Four Seasons). 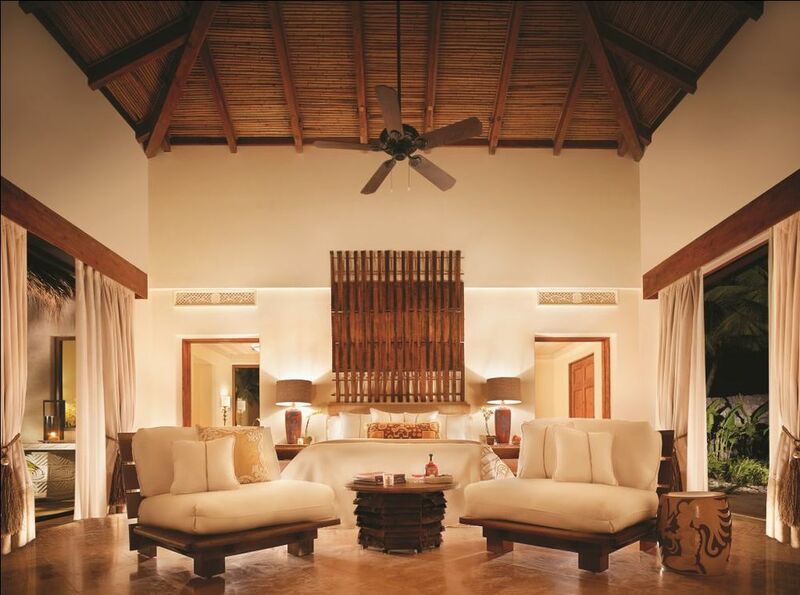 Commitment to responsible development extends from Mukul's design to its nearly 100% local staff; native materials lend warmth to luxe interiors, and top-notch service feels familial rather than rehearsed. Because there are no connecting rooms (accommodations are stand-alone right down to the least expensive "bohío") or 1-bedroom suites with separate living areas, it can be tricky to find the right room configuration for a crew. Children are welcome to the main pool at all hours, but it feels more decorative than functional for rambunctious swimmers; thankfully the sprawling, empty beach is perfect for blowing off steam. For many US-based travelers, getting to Mukul requires a connection and a 2-hour drive from the international airport in Managua. Regional flights to Costa Esmeralda Airport (5 miles from the hotel) operate weekends only; helicopter transfers can also be arranged. Knockout ocean views are the rule, not the exception, and even the least expensive rooms have plunge pools. 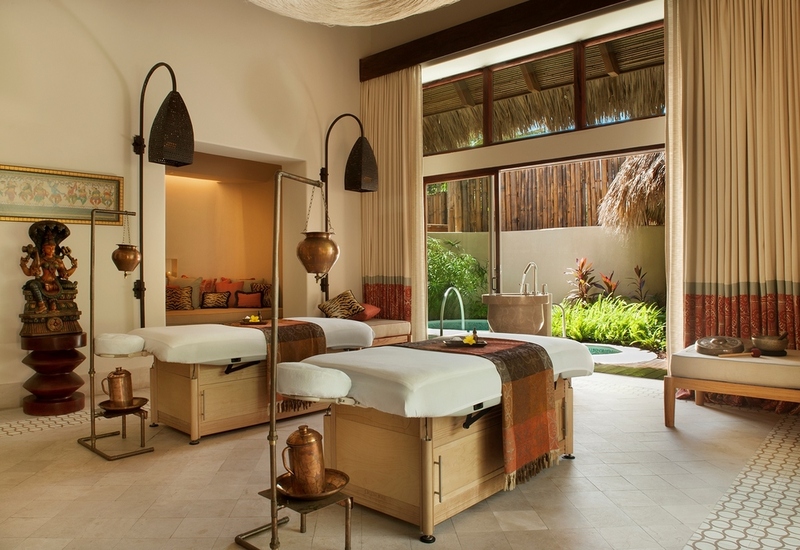 Villas add outdoor showers, hammocked palapas, and pools cut out for more than just plunging. Golf and spa offerings are truly exceptional—and just the beginning; Guests learn to surf, meet local villagers, wander colonial Granada, tour the family rum distillery, and survey volcanic craters via helicopter. From hearty brunch dishes like plantain-steamed pork "nacatamales" to an inexhaustible roster of tropical fruit smoothies, there is plenty of characteristically "Nica" fare on the Gringo-friendly restaurant menus. Passported Perks: daily breakfast, private airport transfers for stays over 5 nights, $100 credit for bohios and $200 credit for villas, upgrade at check-in based on availability. Interested in booking? Contact us.